At MagentoLive France, we announced the Magento Masters program to recognize top contributors in our ecosystem. Last week we shared this year’s Movers with you. Today we reveal the nine Magento Masters selected as Mentors. 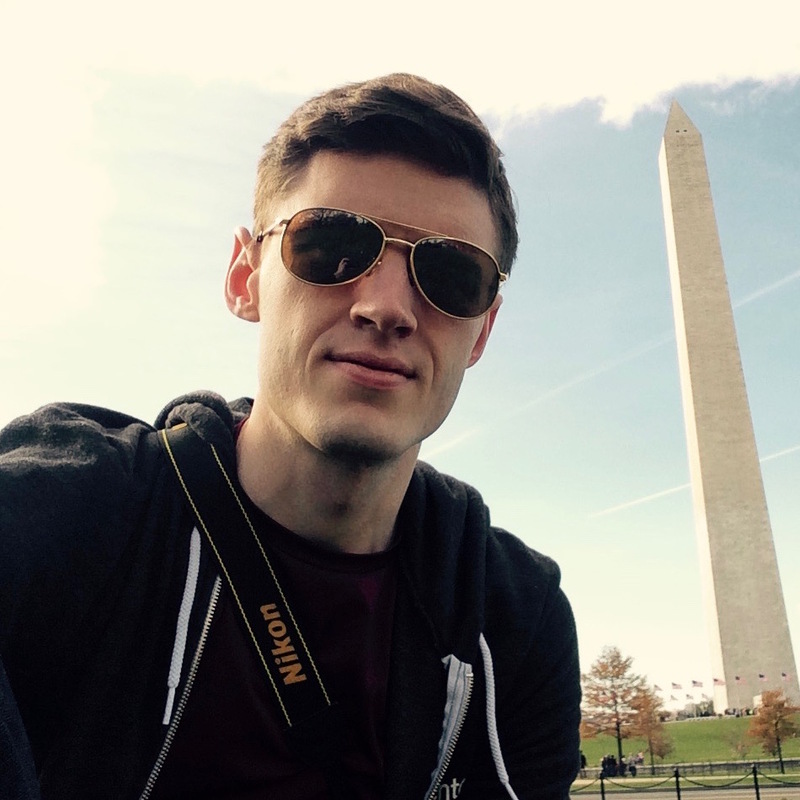 David Alger is Director of Technology at Classy Llama and is an active member of the development team. He has been working in the Magento eCommerce consulting space and active in the Magento community since early 2009. David was involved in the creation of the first Magento developer certification, played a key part in building the Magento 1 responsive theme, and enjoys spending time exploring new tech. Also enjoys dabbling in photography, learning new programming languages, and experiencing the great outdoors. 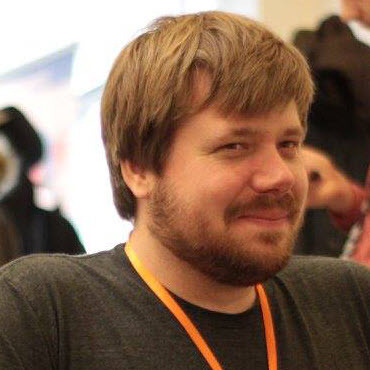 David was selected as a Magento Master for 2016 based on his 2015 contributions on Github and DevDocs, speaking engagements at PHP industry events to help introduce others to Magento 2.0 and his role on the Github Community Team processing community contributions by actively triaging comments, suggestions and issues being reported. 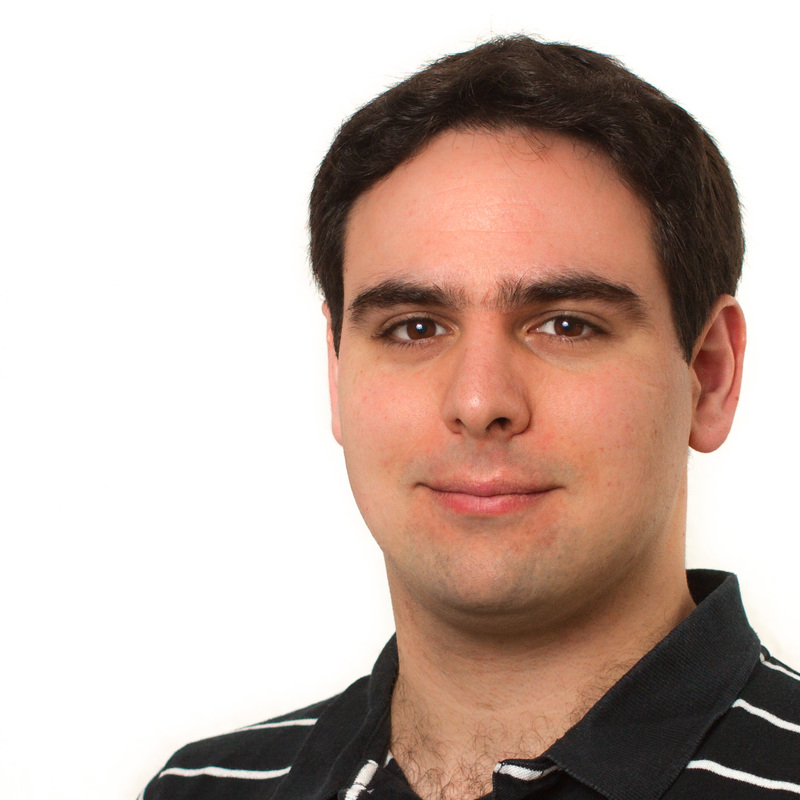 Fabrizio Branca is the Lead System Developer at AOE. He, his wife Janine and their two children live in San Francisco, California. On his website he’s blogging about Open Source, Magento, Varnish, Selenium and AWS. He focuses on innovative technologies, high performance applications and solid development, testing and deployment processes. 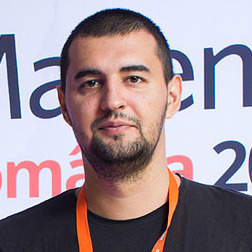 Fabrizio was selected as a Magento Master for 2016 based on his 2015 community efforts through screencast tutorials on MageCasts.io, organizing community hackathons to innovate on the Magento platform and speaking engagements centered around deploying the Magento platform and building Magento modules. Phillip has been developing eCommerce solutions since 1998. With over 15 years of experience creating unique online customer experiences, Phillip has both built and managed Magento installations for some of the world’s most recognizable brands. He is the organizer of the Magento SoFla Meetup and hosts the successful podcast, MageTalk, with over 20,000 monthly listeners. Visit his blog. 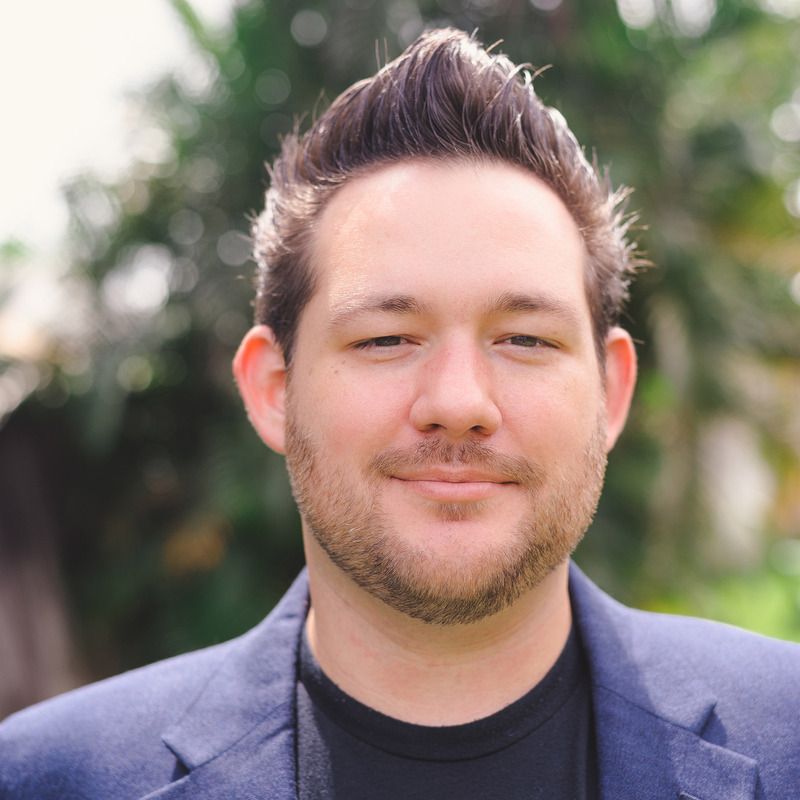 Phillip was selected as a Magento Master for 2016 based on his 2015 contributions as co-host of the community podcast MageTalk, being a frequent speaker about the Magento platform at various events, organizing the South Florida Magento Developer Meetup group and moderating community posts on Magento StackExchange. Being a web developer for most of his life, Vinai specialized on Magento in 2008. He is an official trainer for the Magento U developer trainings. He loves learning and the Magento community, two things that go together very well. He is passionate about software craftsmanship and producing high quality solutions. When not working or studying, Vinai enjoys his family, beekeeping, running and traveling. Vinai was selected as a Magento Master for 2016 based on his 2015 contributions to Github, consultation on DevDocs, efforts with MageUnconference, consistently helping others in the community on StackExchange and his role on the Github Community Team. Much of our community has been taught by Vinai at some point and would consider him a mentor. Coffee and eCommerce enthusiast living in Rotterdam, The Netherlands. Passionate about Magento and everything involved with the community. "Getting others involved and reaching out to new people is what drives me to do events like MageStackDay, user groups and help with Meet Magento. For me, collaboration is what drives true innovation. That goes for everything in life but especially the work I do with Magento development." Sander was selected as a Magento Master for 2016 based on his 2015 contributions through organizing the Magento User Group Rotterdam, translating the Magento platform into Dutch, organizing MageStackDay and consistently helping others in the community on Magento StackExchange. 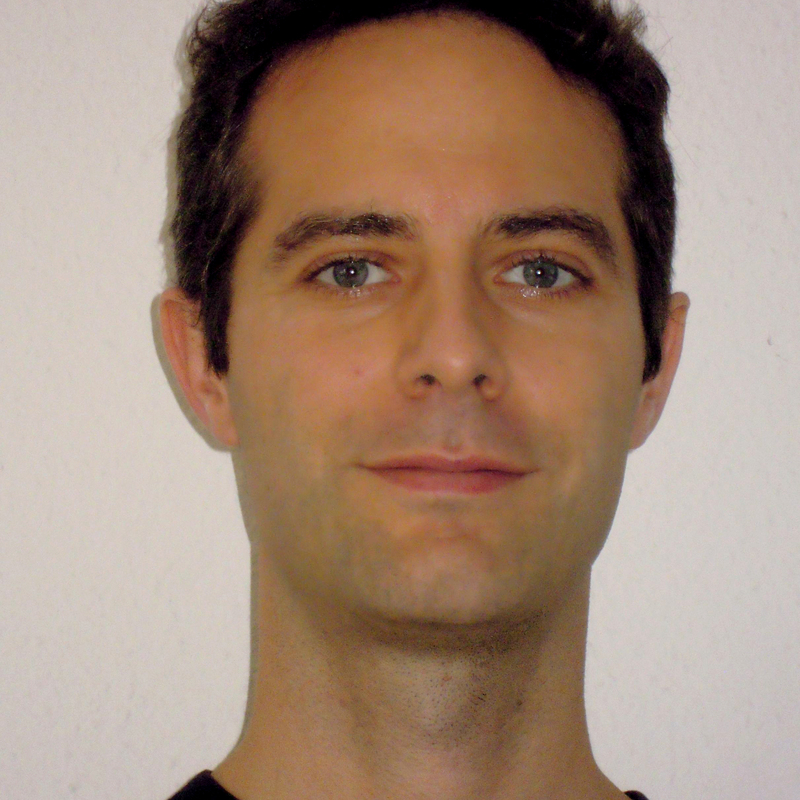 David is CTO as Sitewards in Frankfurt Germany, who specialize in eCommerce solutions. His main passion is with Magento and other eCommerce software, having worked in that field for the past eight years. He also likes to champion developer welfare and enjoys a challenge with regular expressions. Through the MageEngage youtube channel he finds out about the people behind the twitter handles. David was selected as a Magento Master for 2016 based on his 2015 contributions through spotlighting others in the community on MageEngage, educating others on Mistake Driven Development through speaking engagements, organizing MageStackDay and consistently helping others in the community on Magento StackExchange. 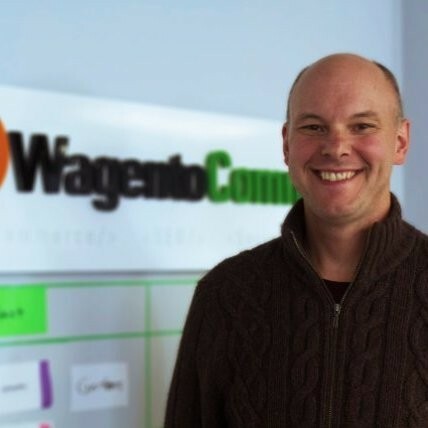 Brent W. Peterson is the Chief Magento Evangelist and Agency Coach at Wagento. He loves to run, bike and ski, in that order. He is often found at Magento events organizing running meetups with his wife Susan. You can tweet him @brentwpeterson. 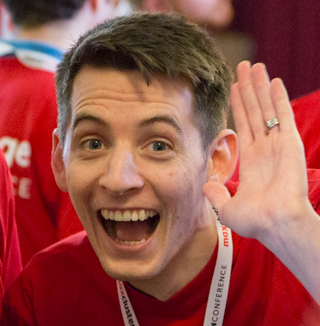 Brent was selected as a Magento Master for 2016 based on his 2015 speaking engagements on a variety of Magento topics from project management to kickstarting a Magento store, keeping the Magento community in shape by organizing running events everywhere he goes and consistently helping the community by moderating, and answering questions on, the Magento Forums. Marius has been a PHP developer for the past 10 years. He has been working on Magento since v1.0 was released in 2008, and he’s been addicted ever since. Mostly, Marius likes to work on tools to help Magento developers, mainly because he wants to help himself. His other addiction is magento.stackexchange.com where he’s been asking and answering questions since it started as he believes it's a great place to share knowledge. Since December 2014, Marius has been a moderator on magento.stackexchange.com and has been helping the community keep the website clean. Marius was selected as a 2016 Magento Master based on his 2015 speaking engagements educating the community on Magento 2.0 as well as organizing MageStackDay and consistently helping others on Magento StackExchange by answering questions and moderating as needed. 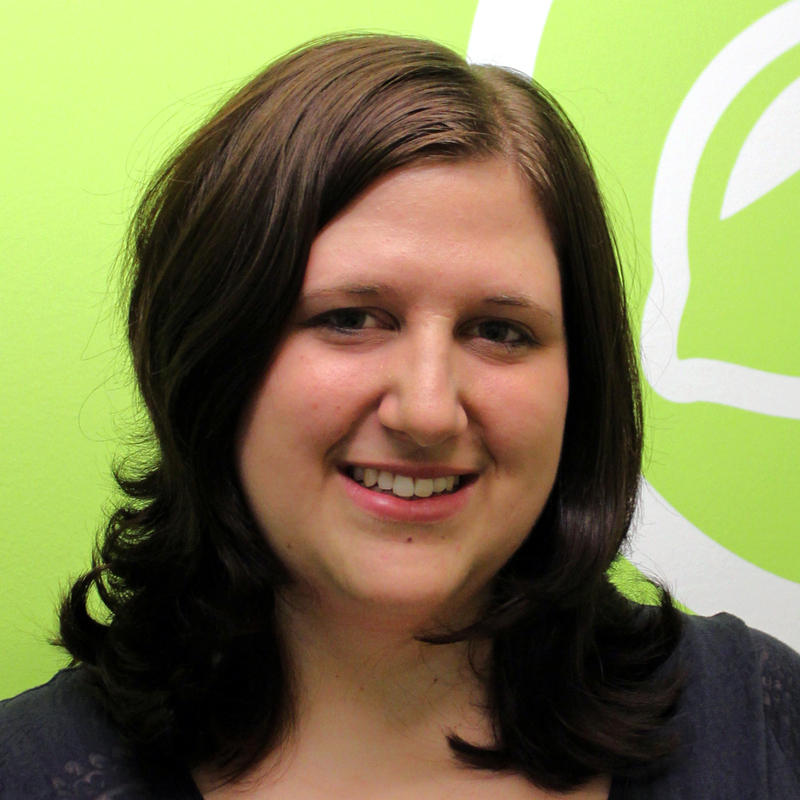 Anna has been a professional software engineer since 2006 and started working with Magento in 2011. She is passionate about securing IT systems, raising awareness and implementing mechanisms to improve security. She likes to share her knowledge and experience through her contributions to magento.stackexchange.com/MageStackDay, giving talks at Magento events, interacting on Twitter and is an active member of the Magento developer community. Anna holds a Bachelor's degree in IT & Telecommunications and a Master's degree in Information and IT Security. Anna was selected as a 2016 Magento Master based on her 2015 contributions to Magento 2.0 security, helping to organize Magento-Stammtisch Wien, educating the community on Magento platform security through speaking engagements, organizing MageStackDay and consistently helping others in the community on Magento StackExchange.